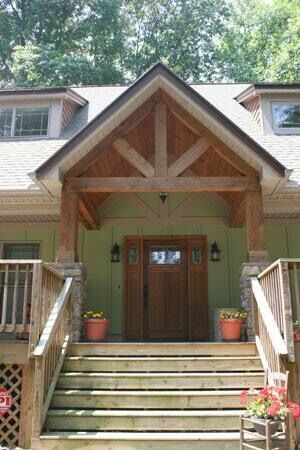 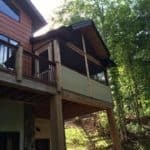 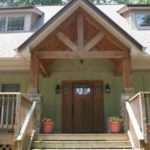 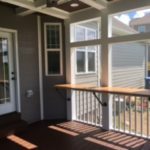 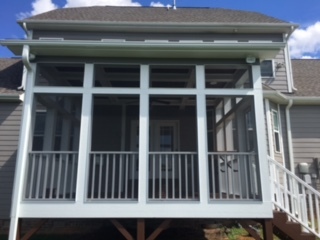 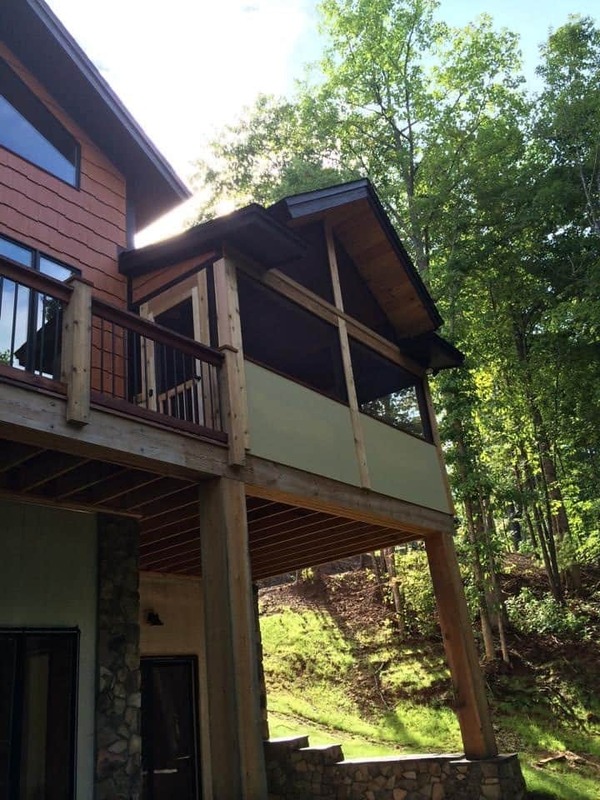 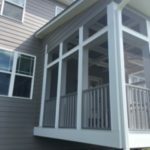 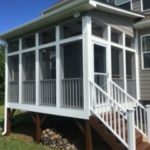 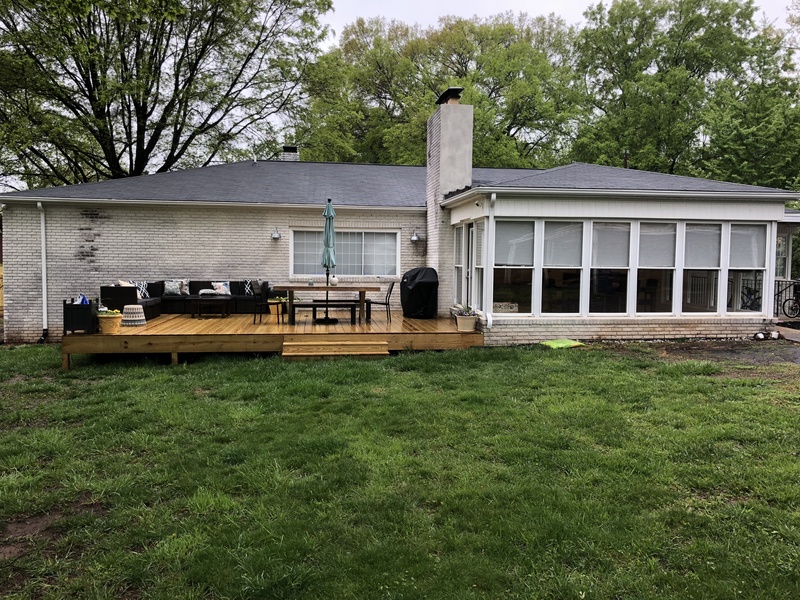 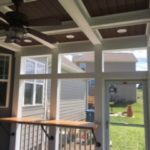 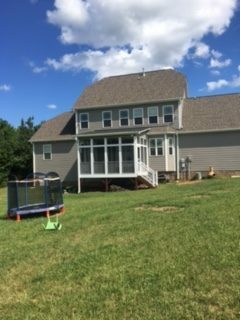 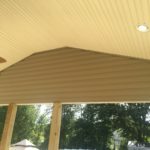 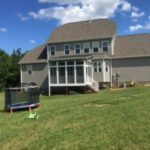 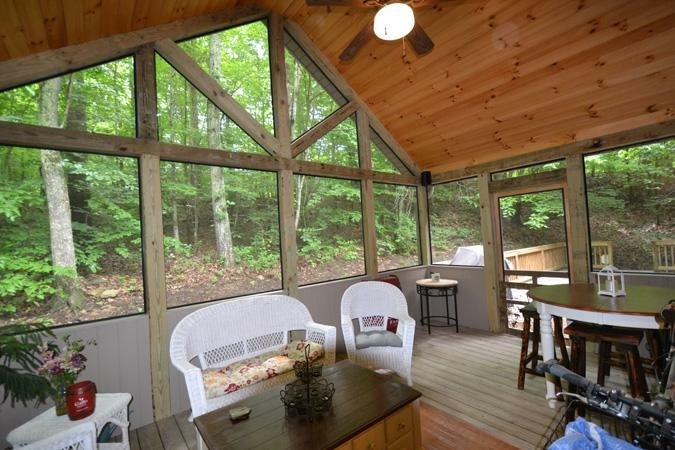 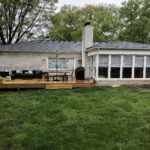 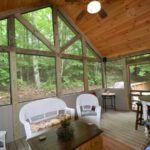 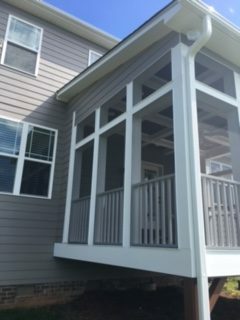 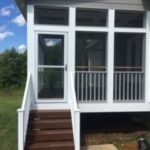 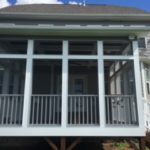 With more than twenty years of experience, our Greensboro screened porch builders specialize in building screened-in porches to extend the living space in your home and add to its value. 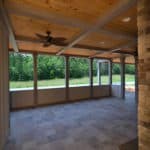 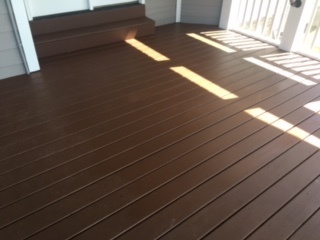 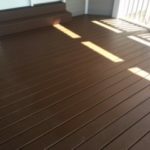 By providing an array of options, our screened porch contractors can customize a space that is perfectly suited for your home. 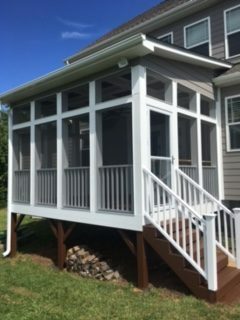 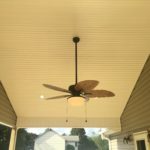 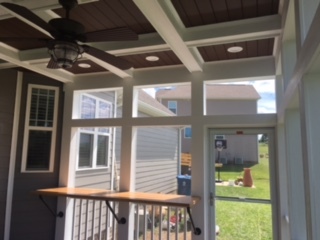 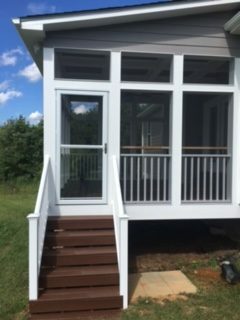 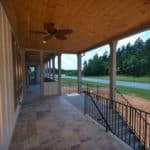 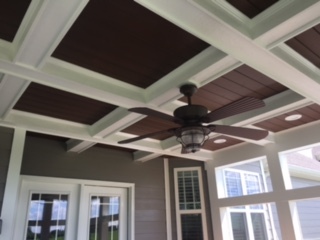 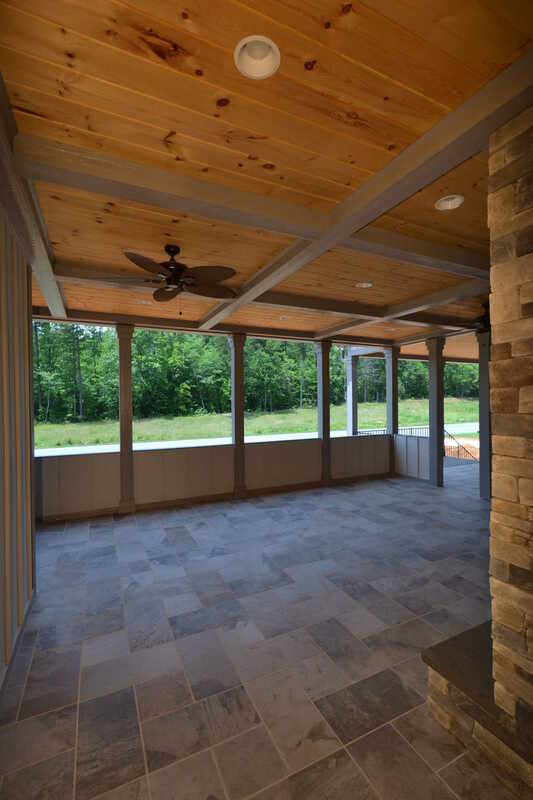 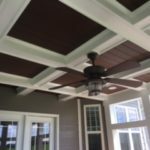 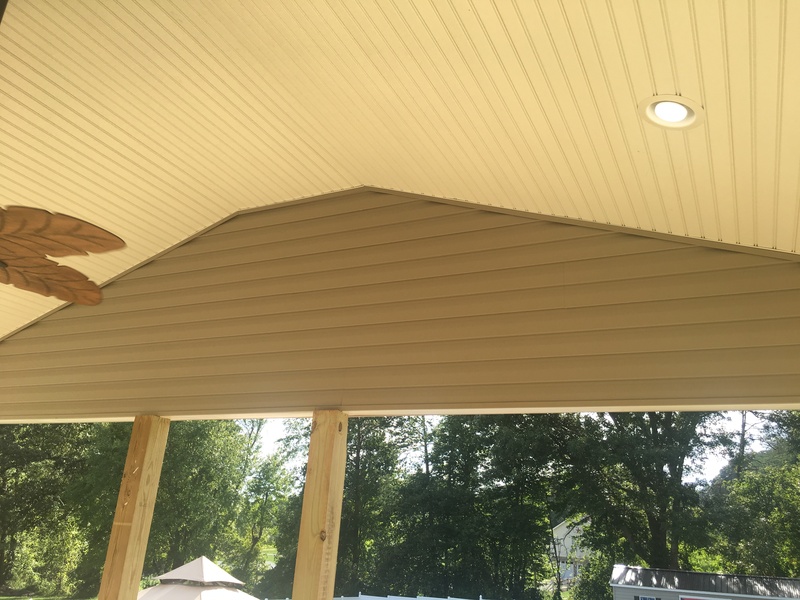 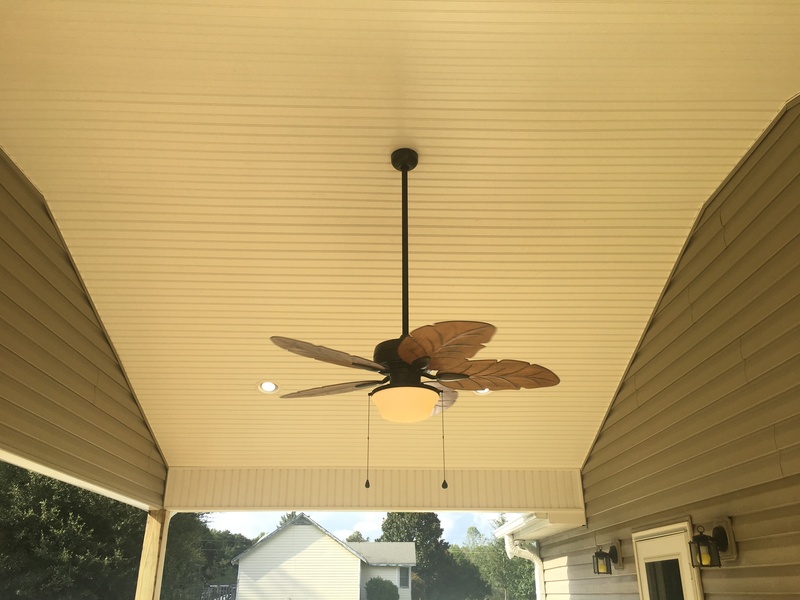 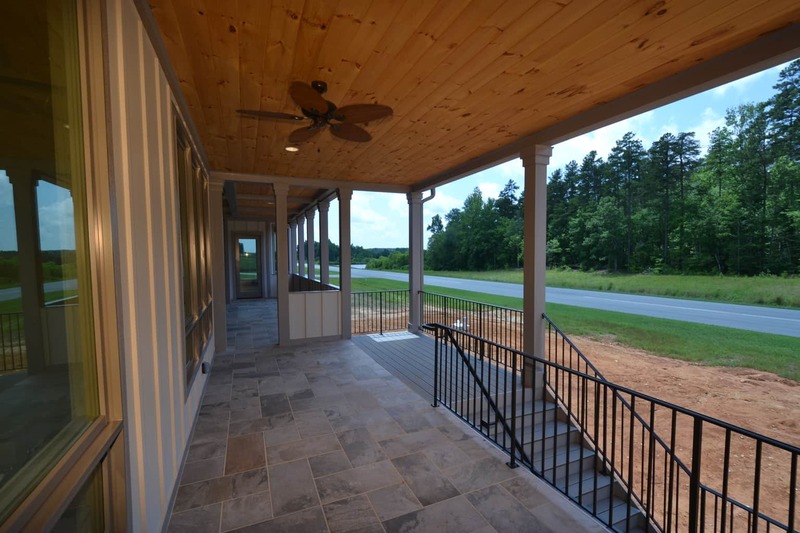 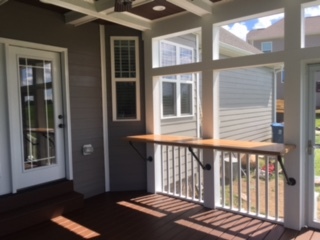 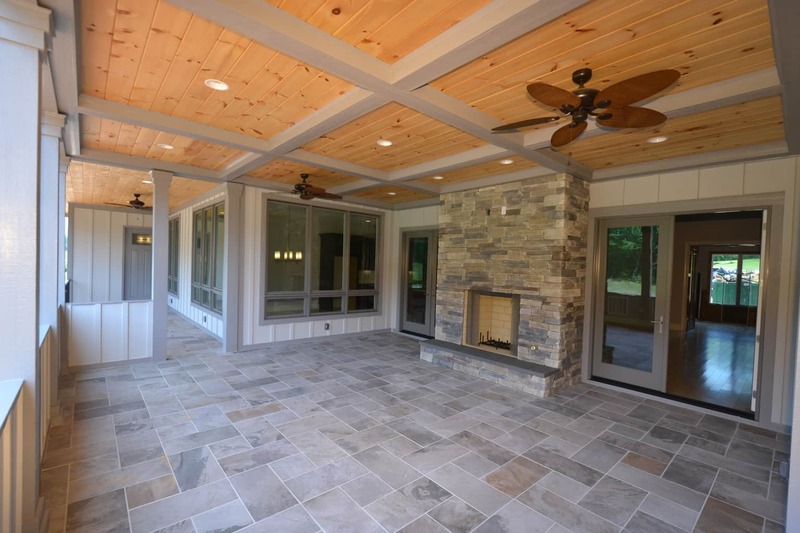 Contact our expertly-skilled Greensboro screened porch builders today so you can be one step closer to enjoying the outdoors on your beautiful new screened porch.